Larger than the P21 and swept back more, Strong 35mm T6061 aluminium tubing. Tig welded for extra strength. 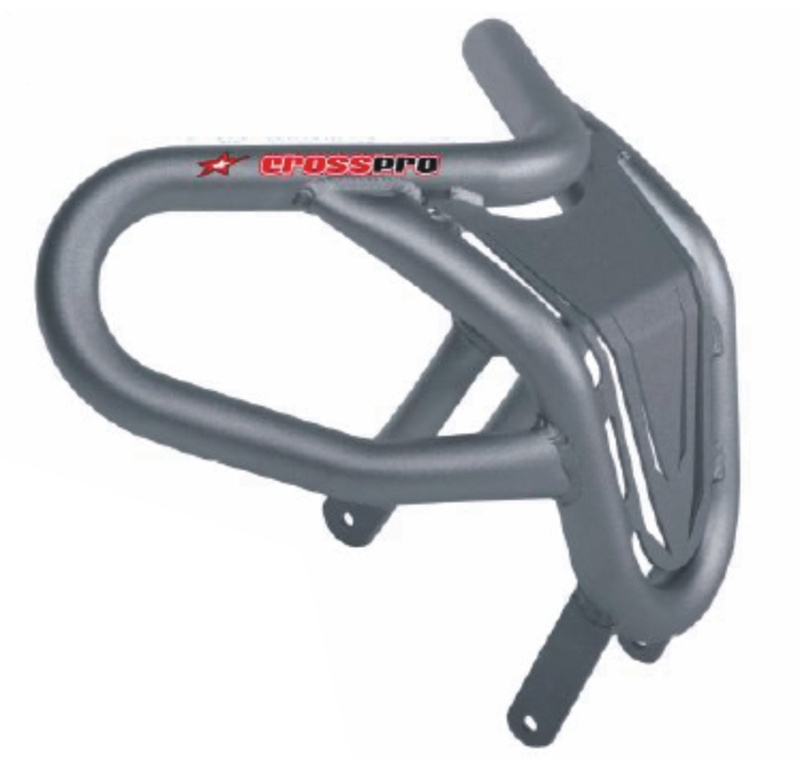 Perfect for cross country / enduro racing. Satin effect finish.